Apple has released a massive security update with iOS 8.3, with fixes for flaws in everything from the keyboard to the kernel. But the company doesn’t appear to be following Mozilla’s and Google’s moves to distrust a Chinese certificate authority. 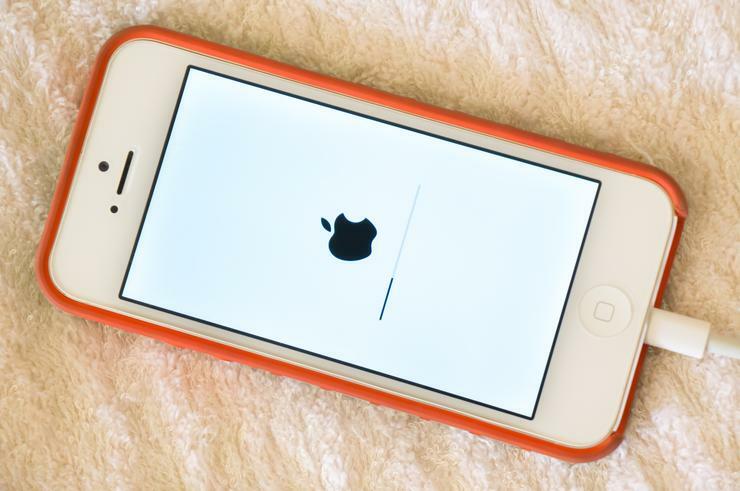 The iOS 8.3 update, which comes a month after after iOS 8.2, brings fixes for around 58 unique security vulnerabilities that left iOS devices exposed to everything from kernel flaws to hackers and thieves stealing a device’s secret passcode. The iOS 8.3 update comes alongside security fixes to OS X Yosemite v10.10.3 and Apple’s security update 2015-004, as well as fixes for Apple TV. One notable yet mysterious fix applied to iOS and OS X includes an update to Apple’s Certificate Trust Policy. The trust policy displays which authorities Apple’s browsers trust to verify websites on the internet and are an important underlying privacy feature. The issue of trust by browsers for digital certificates came to a head last week when Google and Mozilla individually demoted trust for certain certificates from CNNIC — a Chinese government certificate authority held responsible for certificates that could have been used to impersonate several Google domains. It appears, in contrast to moves by Google and Mozilla, Apple is maintaining trust for CNNIC. However, the company has blocked one specific certificate from MCS Holdings, the Egyptian company that mis-issued a CNNIC certificate for several Google domains. The iOS 8.3 update also includes some interesting security fixes for features that Apple introduced with iOS 8, including one stemming fromc— its new intelligent keyboard — that could in certain circumstances learn users’ passcodes. “When using Bluetooth keyboards, QuickType could learn users' passcodes. This issue was addressed by preventing QuickType from being displayed on the lockscreen,” Apple notes, crediting several researchers. Another lock screen flaw could allow a person in in possession of the device to erase the device after failed passcode attempts, while another fix responded to a flaw that didn’t enforce limits on passcode attempts. Stephen Roettger, a member of Google’s Security Team, discovered a kernel flaw that would allow a remote attacker to pass off IPv6 packets as coming from a local network. The iOS 8.3 fixes this issue. In total there were eight kernel flaws fixed in the iOS 8.3 update. The update includes fixes for a host of smaller fixes that collectively might make the classic Apple fan wonder whether Apple software really is as secure as the company claims. On the other hand, nearly all flaws fixed in the current update relating to WebKit, the browser engine for Safari, were found by Apple employees. As Apple notes, there were “Multiple memory corruption issues existed in WebKit” that were addressed by improving memory handling.